Tabata is a style of high intensity interval training working on a short-rest protocol. AOH Tabata group sessions are fun and varied in a safe and supportive environment. 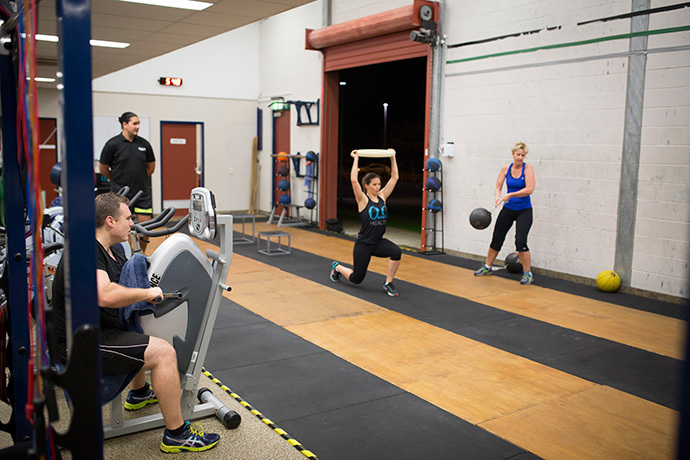 Conducted by an accredited exercise physiologist, AOH Tabata will push you to improve your power, strength and cardiovascular endurance. High intensity intervals are also the perfect to push the body to adapt by increasing metabolism, fat burning potential, insulin resistance and mood!